Foundation paint the city red! Foundation help to paint Salford red! 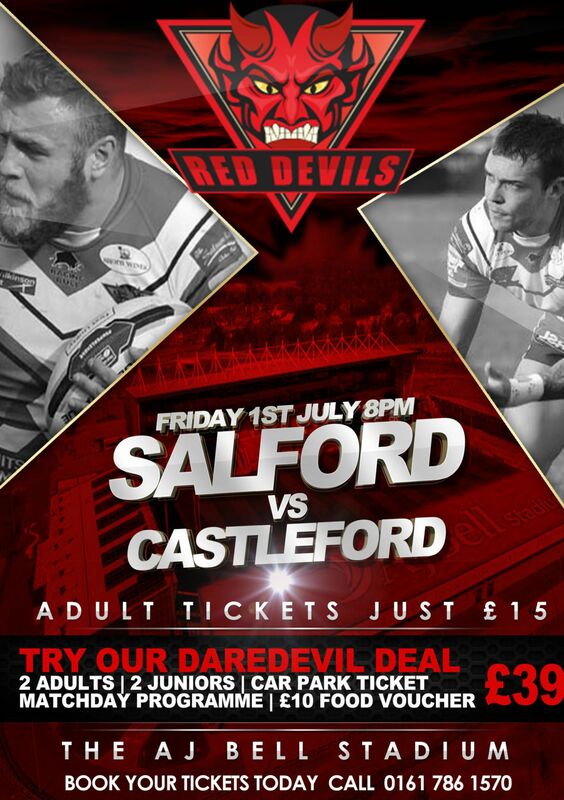 The Salford Red Devils Foundation have been busy this week, helping to spread the word about Tomorrows big Super League game against Castleford Tigers. The Foundation have been into schools and colleges across the Salford area and beyond handing out flyers and putting up posters to promote the clash. Alongside the club, the Foundation are working hard to encourage as many young people as possible to bring their friends and family to the AJ Bell for an evening of intense and highly entertaining Rugby League. There are some fantastic ticket offers available for tomorrow nights game, with Juniors priced at just £5, and adults £15. Tickets are available online or from the ticket office all day tomorrow. Families can take advantage of the clubs ‘Daredevil’ ticket offer, which includes four match tickets, free parking and a £10 food voucher for just £39. These can be purchased online. 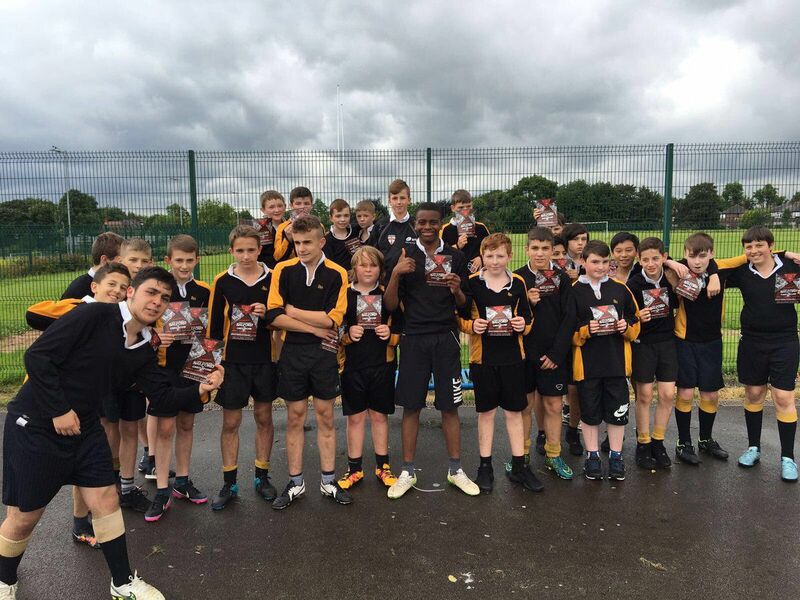 The Salford Red Devils Foundation are committed to developing the game of rugby league in the Salford, Bury, Trafford and Manchester areas, working tirelessly throughout the year, delivering the sport in 27 High Schools and 117 Secondary Schools across the region.